Segmented networks, authorization protocols, device behavior are a few strategies that execs should adopt today. While there are many avenues cybercriminals can take to get into private networks, lax security is making Internet of Things devices ripe targets. But there are steps that healthcare information security teams can take today to protect IoT devices and prevent hackers from gaining access. First, healthcare information security teams should ensure their networks are segmented, said Ofer Amitai, CEO of Portnox, a cybersecurity firm whose specialties include securing IoT and BYOD devices. If a hacker gains access through a medical IoT device that is not segmented, he can reach massive amounts of data, everything from health records to employee information and more. So infosec teams should make sure to create a boundary between IoT devices and confidential data to protect patient records, patient safety, personal employee information and more, Amitai said. Second, healthcare executives really need to think beyond network security, said Rusty Carter, vice president of product management at cybersecurity firm Arxan Technologies. This includes adopting static and runtime protection measures to block unauthorized access, preventing the copying or tampering of applications and stopping the insertion of malicious code into the core applications that run the devices, Carter said. By building security into the application, it is protected from attack or theft no matter where it resides, be it a desktop, mobile phone or CT scanner. Third, hospitals must implement authorization protocols, Amitai advised. 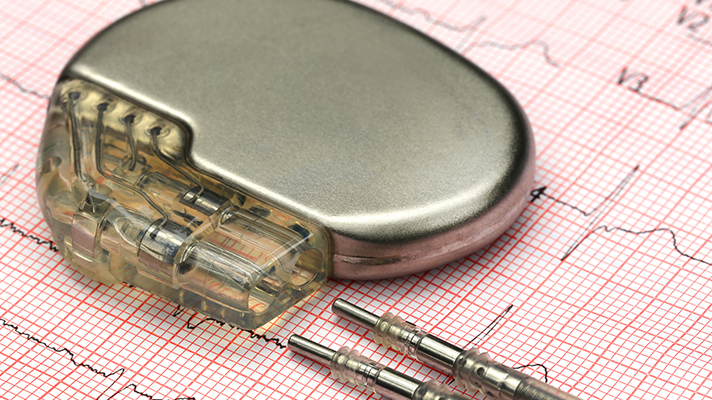 Another challenge occurs with preventing access to medical devices, not just through the device interface, but through the network. Hospital IT staff, Amitai advised, should restrict who internally can connect to the network, and to medical devices through the network. Fourth, healthcare CIOs and CISOs should always be assessing their risk and improving, Carter said. In healthcare, this is crucial because human lives and their personal information are at stake. Understanding and adapting to risks as they change better allows an organization to create a layered security program that minimizes threats to patient health and safety and also ensures the privacy and confidentiality of sensitive information shared via IoT medical devices, Carter said. And fifth, healthcare organizations need to carefully monitor device behavior, Amitai cautioned. For instance, Amitai suggested, if a medical device suddenly has a new web server or an unusual amount of traffic, IT staff should react immediately and respond, typically by disconnecting from the network until further investigation.